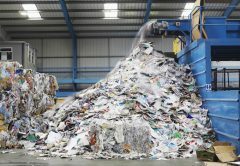 Recycling contracts in Australia are under threat and a crisis is looming after China implemented its National Sword Policy on January 1, 2018, which restricted the importation of 24 categories of solid waste and limits contamination of those materials to less than 0.5 per cent. 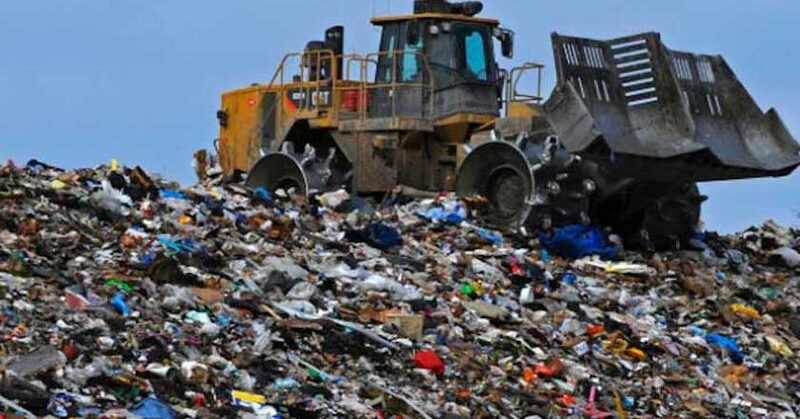 The restrictions are already being felt in the sector, with stockpiling beginning and waste collectors across the country trying to find new markets to prevent a disruption of kerbside collection services. 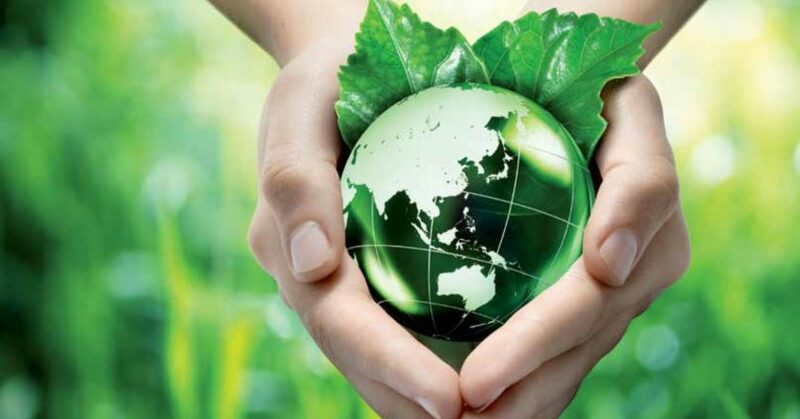 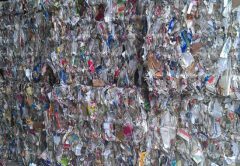 The NSW EPA is awarding more than $3.6 million to waste and reprocessing facilities and manufacturing plants to increase recycling of waste materials from households and businesses. 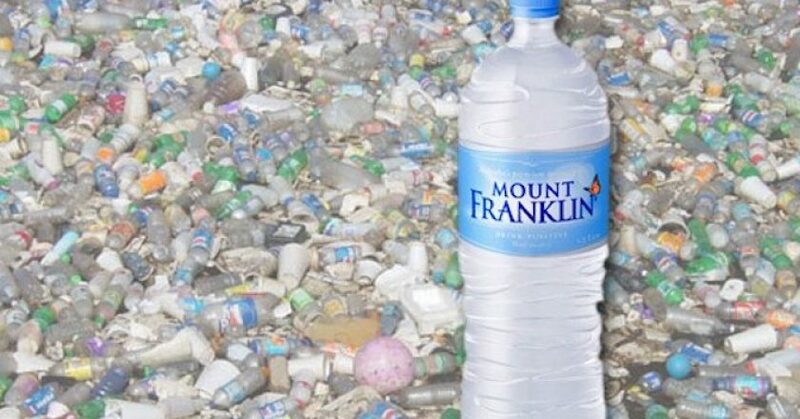 Australia’s independent litter prevention and sustainable practice leader Keep Australia Beautiful (KAB) and Mount Franklin have announced a new partnership to educate, inspire and take action to enable better recycling opportunities for Australians. 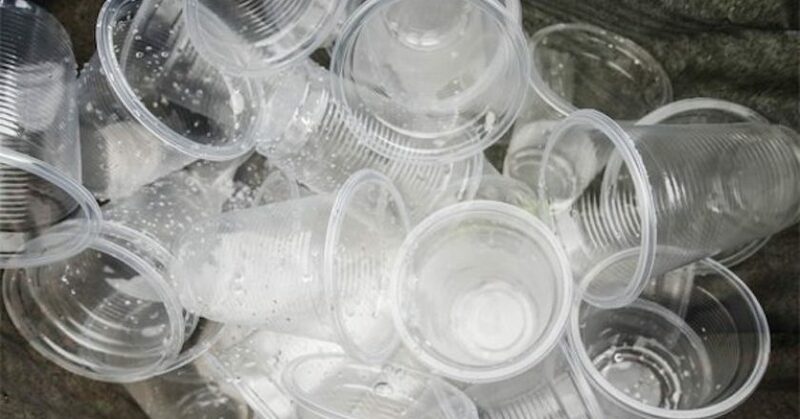 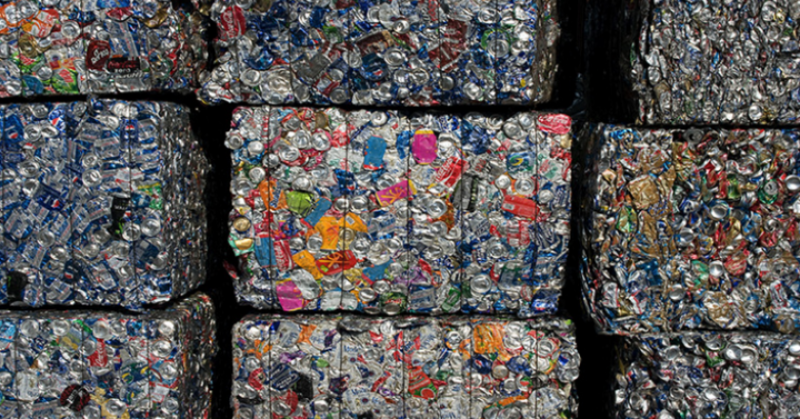 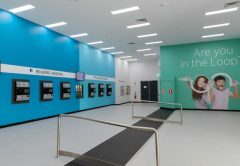 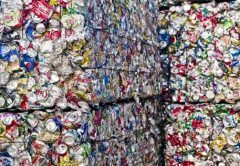 The South Australian state government has approved funding for nine recycling infrastructure projects, which they have mentioned is worth more than $2.5 million and expected to create more than 60 jobs. 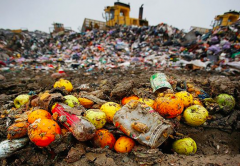 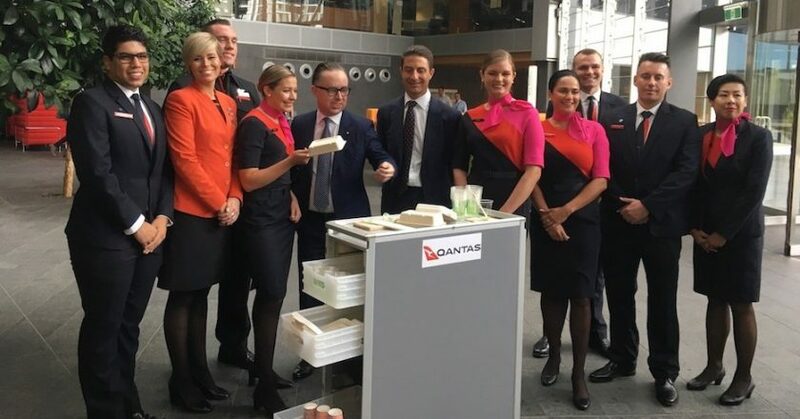 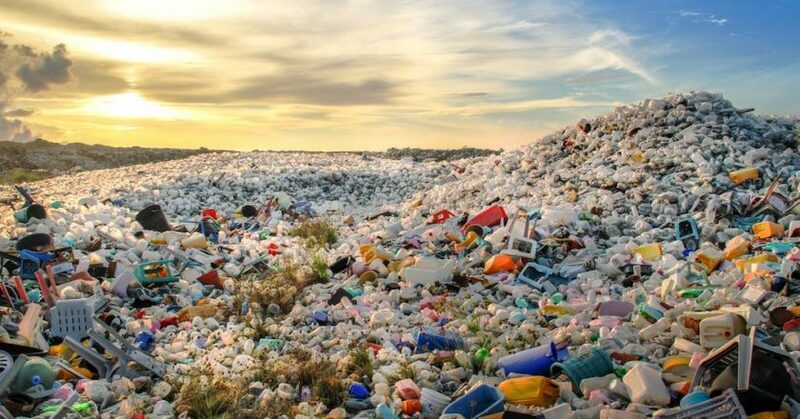 It’s now been several years since the ACT banned single-use plastic shopping bags, and now the government continues on its war on plastic waste with a new proposal for a territory-wide ban on the use of ALL single-use plastics. 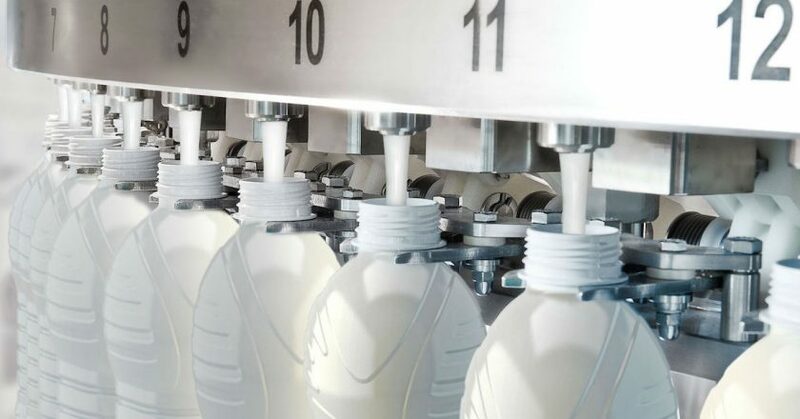 With the aim of valorising waste in the dairy processing industry, AgriChemWhey is testing the techno-economic viability of converting agriculture and agri-food waste into sustainable lactic acid through innovative technology at the first-of-a-kind biorefinery. 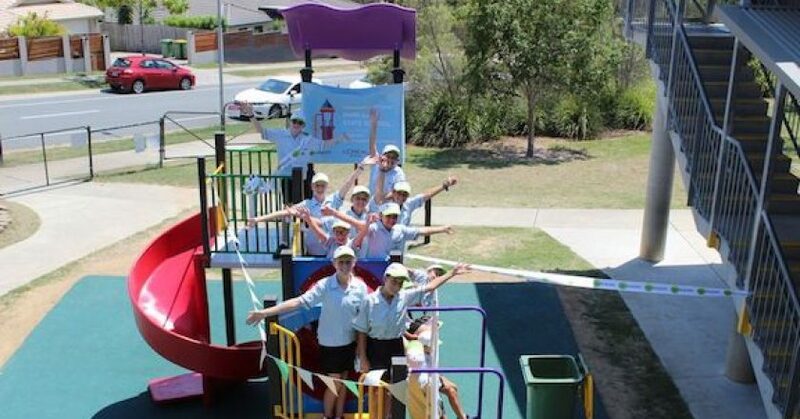 Park Lake State School in the Gold Coast has unveiled Australia’s first playground made with recycled beauty products after winning the Garnier Recycled Playground Competition, in which schools around the country recycled over 145,000 beauty care products otherwise destined for landfill. 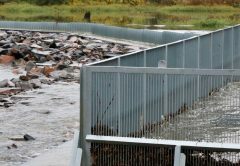 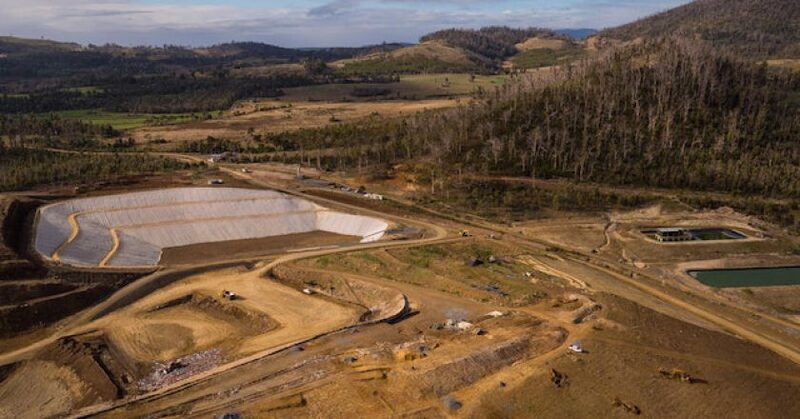 Tasmania’s EPA has concluded its assessment of a proposal by Southern Waste Solutions to construct and operate a wetlands leachate treatment system trial at Copping Landfill in the Sorell municipality.